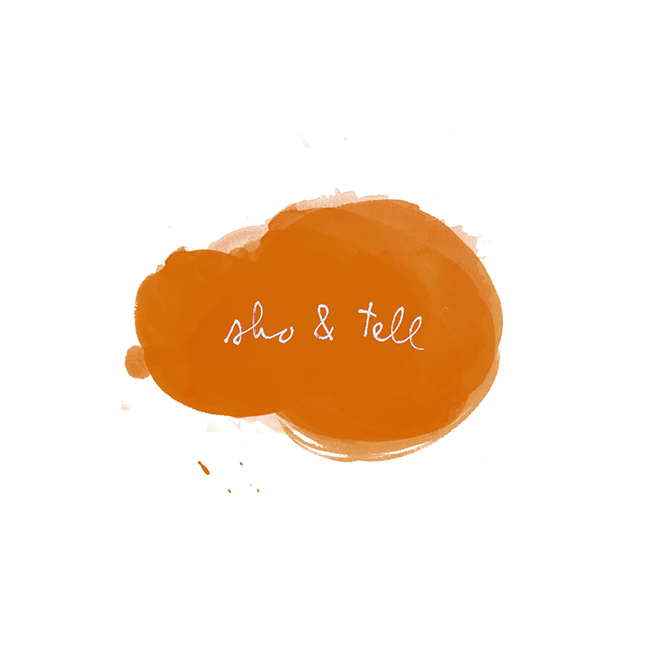 sho and tell: Striking a Chord. Toast, Lollies, and Australian Bird Eggs. A big thank you to my lovely friend, Hauna, for clueing me in to Music Philosophy, a site which features graphic interpretations of thought-provoking song lyrics. Below, a few of my favorites - of course, I'm partial to The Who (as I've mentioned before, I'm obsessed), but I have to admit, that last one really tugs at the heart strings. See more, here. What are you all up to this weekend? I'll be celebrating my roommate Natalie's birthday tonight. She made gold paper crowns for everyone in attendance - can't wait to wear one!